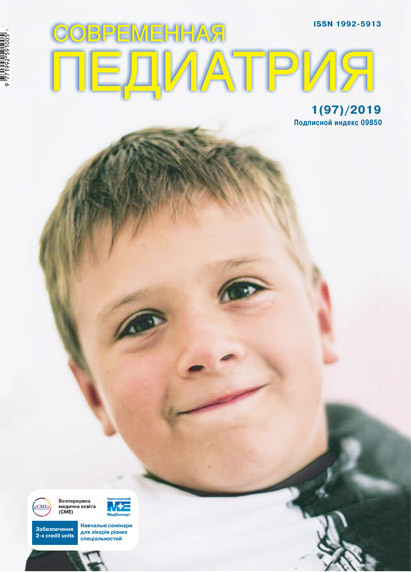 Bogdanova T. A., Berezenko V. S., Pyankova O. V., Gurjeva O. V., Golovanenko G. M.
Objective: to reveal the features of the course of chronic gastroduodenal pathology in adolescents with food hypersensitivity. Material and methods. Fifty adolescent patients aged from 12 to 17 years old with chronic gastroduodenal pathology with underlying food hypersensitivity were observed. Depending on the level of IgE, the children were divided into two observation groups: with IgE(+) and IgE(-). Evaluation of medical history and clinical data in adolescents, the results of fibrogastroduodenoscopy, intragastric pH-metry, diagnosis of H. pylori with the urease and respiratory «Helik-test» were provided. Results. Adolescents with IgE(+) and IgE(-) had such diagnoses as: chronic infectious Hp-associated gastroduodenitis, chronic gastritis associated with duodenal reflux, chronic gastroduodenitis with erosive gastropathy or duodenopathy and allergic duodenitis. Conclusions. Adolescents with IgE(+) status had an intense pain in the abdomen that was not associated with eating. In turn, the abdominal pain of the children with IgE(-) status was not intensive and was associated with food intake. The main symptom of dyspeptic syndrome of adolescents with IgE(-) was nausea. Key words: adolescents, chronic gastroduodenal pathology, food hypersensitivity. 1. Bobrova VI, Bogdanova TA. (2016). Gastrointestinal hyperactivity and its importance in the formationof chronic allergic gastritis in children. Sovremennaya pediatriya. 1(73): 127-129. doi 10.15574/SP.2016.73.127. 2. Bolʹbot YuK, Kalichevsʹka MV. (2015). Faktory ryzyku rozvytku patolohiyi verkhnʹoho viddilu travnoho traktu u ditey z bronkhialʹnoyu astmoyu. Zdorovʹe rebenka. Tematycheskyy vypusk Detskaya hastroénterolohyya. 62: 62-65. 4. Samur PK, Kinh K. (2012). 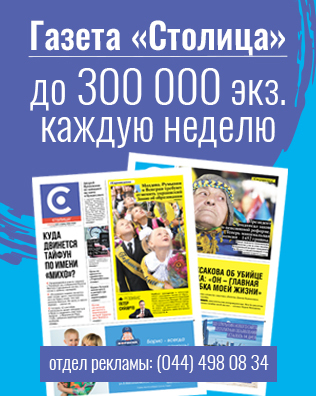 Kharchuvannya u pediariyi. 4-te vydannya. Lʹviv: Medytsyna Svitu. 5. Tyazhka OV. (2016). Pidruchnyk Pediatriya. Vinnytsya: Nova Knyha. 7. Kentaro Sugano, Jan Tack, Ernst J Kuipers, David Y Graham, Emad M El-Omar, Soichiro Miura, Ken Haruma. Kyoto global consensus report on Helicobacter pylori Gastritis. Gut Online First, published on July 23, 2015 as 10.1136/gutjnl-2015-309252. 8. Langan SM, Stuart B, Bradshaw L, Schmitt J, Williams HC, Thomas KS. (2017). Measuring long-term disease control in patients with atopic dermatitis: A validation study of well-controlled weeks. Journal of Allergy and Clinical Immunology. 140; 6: 1580-1586. https://doi.org/10.1016/j.jaci.2017.02.043. 9. Liacouras CA, Furtura GT, Hirano I, Atkins D, Attwood SE, Bonis PA et al. (2011). Eosinophilic esophagitis: Updated consensus recommendations for children and adults. J Allergy Clin Immunol. 128(1): 3-20. https://doi.org/10.1016/j.jaci.2011.02.040. 11. Ventura MT, Polimeno L, Amoruso AC, Gatti F, Annoscia E, Marinaro M et. al. (2007). Intestinal permeability in patients with adverse reactions to food. Digestive and Liver Disease. 38; Is 10: 732-736.